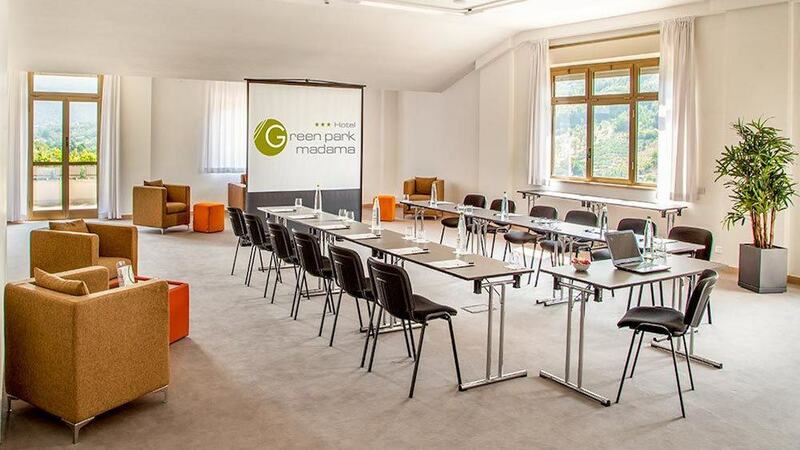 Congress Center: 5 fully renovated conference rooms totalling 640 m2 of naturally-lit space, capable of holding from 25 to 180 participants; perfect for hosting company events, conventions, conferences, motivational events and work meetings. Team Building: the Hotel offers tailor-made solutions to organize activities aimed at the formation of work teams, not only in external locations, but also within its structure. 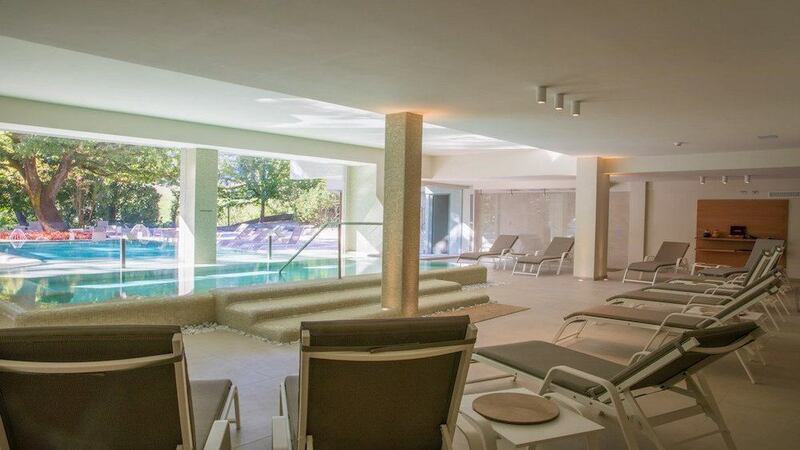 Spa & Wellness Center: the brand new Wellness Center offers a new perspective to business events: high level experience for guests and participants, Team Building with tailored activities and Wellness related services. Business Lunch & Dinner: we take care of your whole experience, even when your event takes a break. Our gourmet restaurant organise exclusive welcome coffee and coffee breaks, aperitifs, light lunches, finger buffets, working breakfasts and dinners.